Modern style that is accompanied by design which ranges between classicism and modernity. 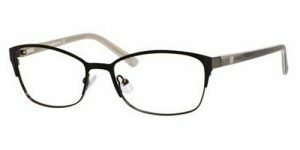 The Liz Claiborne eyewear collection features feminine, classic, progressive, friendly designs that meet the needs of today’s women. The high quality frames are modern, but not trendy. 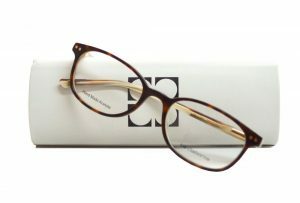 The Liz Claiborne collection is available at Good Looks Eyewear. Visit Our Pittsburgh or Cranberry Township location to pick up your glasses or sunglasses.